Compared to residential homes, commercial establishments see more human activity on a daily basis and property owners have to interact with their customers and make sure that their product(s) are in good condition at all times. If nothing goes wrong during work hours, then one could say that the store had a pretty good day. However, this good business flow can be interrupted at any given time. Events such as natural disasters and accidents can decrease a store’s productivity. Also, depending on the cause of the situation, it can take some time before the establishment reopens. Small problems, such as a burned out light bulb or a little leak can easily be taken care. On the other hand, a flood, fire, or storm can dramatically change the future of an office or facility. The damage done is much greater, and repairing them on your own can be nearly impossible. The best course of action you can take is to call the professionals for help. If ever your store is struck by a bad stroke of luck, contact Best Cleaning & Disaster Restoration Services, Inc. so that we can return your facility or office to its former glory. For cases that are caused by natural disasters, it's always better to let the professionals deal with the damage. For one thing, a job like this is too big to be handled by one person alone. Also, without the proper equipment, it can take forever to get rid of the debris. Furthermore, if you are unfamiliar with the proper restoration method, you can get yourself injured or worse. 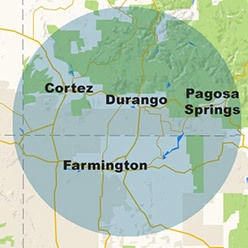 BEST Cleaning & Disaster Restoration Services, Inc. provides the best commercial restoration services to properties located in the areas of Durango, Farmington, Cortez, and Pagosa Springs. We handle every job with the finesse of professionalism, and treat our clients right. As far as prices go, our services remain affordable so that your commercial property has the chance to rise again. What’s more, with our IIRC certification by our side, we assure you that your establishment is in good hands. 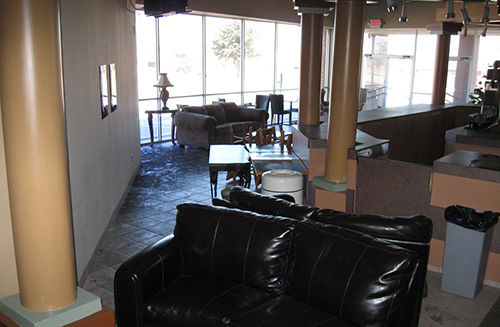 For fast, reliable, and affordable commercial restoration services, give us a call at 970-235-9151. 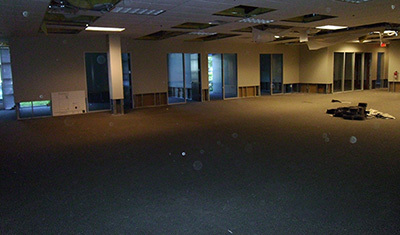 No job is too big or too small for us to handle, and no matter what type of commercial property you run, we will restore it as soon as possible. 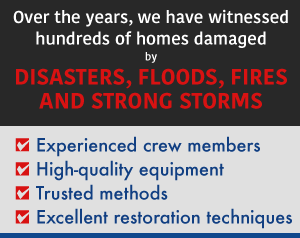 Depending on what your store has gone through, we will perform any of the following restoration jobs. Contact BEST CDRS today at 970-235-9151 or complete our contact form!